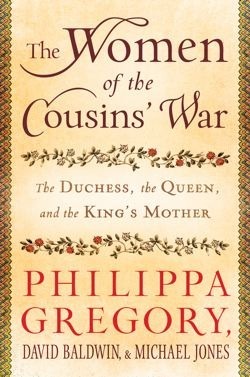 Apparently Philippa Gregory, a prolific writer of historical fiction, came up with the idea of collaborating with historians David Baldwin and Michael Jones to produce a book with the biographies of three women who played a significant role in the Wars of the Roses. I haven’t been able to find any primary references that state categorically that this conflict was called the “Cousin’s War” contemporaneously. If anyone can direct me to proof of this, please comment below. The women covered are Jacquetta of Luxembourg, mother of Queen Elizabeth Woodville, Queen Elizabeth Woodville herself and Margaret Beaufort, mother of King Henry VII, the first king of the Tudor dynasty. The introduction of the book is written by Gregory. It seems to be a kind of essay where she discusses the process of writing historical fiction and non-fiction. This section of the essay doesn’t make a whole lot of sense and I’m still not sure what her point is. She then goes on to discuss the history of the study of women’s history. This section is certainly more interesting. Women’s history has made great strides in recent years. But she discusses how women have been and are discriminated against in history and historical studies. She then proceeds to disparage the historical record of Margaret Beaufort, saying none of it is believable and calls her a virtuous and pious stereotype. I’m really puzzled by this. She appears she to have a bias against Beaufort and the Lancastrians. Gregory wrote the essay on Jacquetta of Luxembourg. This chapter of the book has what little factual information there is on this intriguing woman. But it is basically a short history of the Wars of the Roses and is filled in with lots of “Jacquetta probably attended…” or “Jacquetta was possibly there…”. This basically confirms the fact there is precious information about her in the historical record which is really a shame. The late David Baldwin, whom I had the pleasure of meeting in 2014, wrote the essay on Elizabeth Woodville. 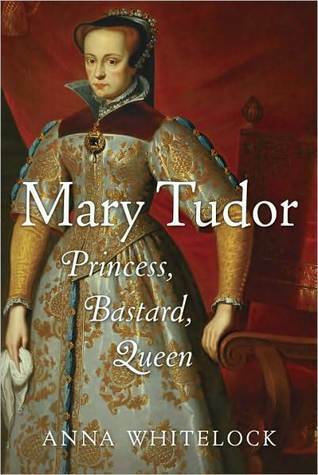 This chapter is an abridged version of his book, “Elizabeth Woodville: Mother of the Princes in the Tower” which was first published in 2002. Of course the essay is excellent but if a reader is looking for more in depth information, I would recommend the book itself. 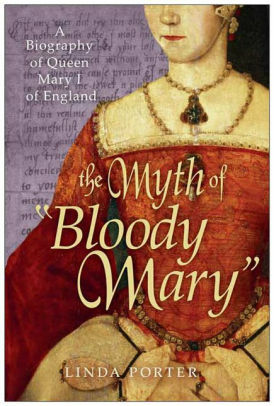 The essay on Margaret Beaufort was written by the expert, Michael Jones. 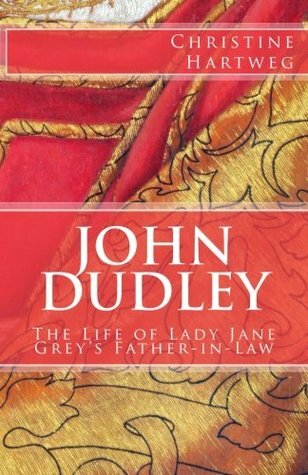 Again, this is an abridged version of the author’s own book “The King’s Mother: Lady Margaret Beaufort, Countess of Richmond and Derby” by Jones and Malcolm Underwood. The essay is very good but I would also recommend Jones and Underwood’s biography or that of Elizabeth Norton if you want a complete picture of her life. I have to say this is a strange book. I’m sure it was published with good intentions. The authors opted not to footnote their work and instead have given notes and bibliographies at the end of each chapter. There are also several black and white and color photographs, family trees, a list of battles of the Wars of the Roses and a map showing the location of the battles. 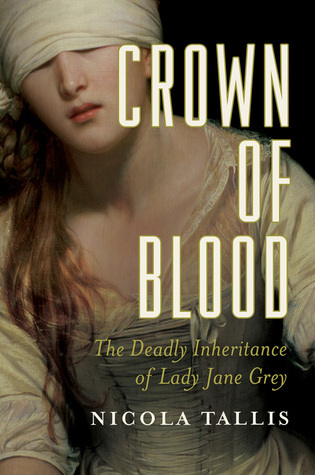 If the reader is seeking quick and brief knowledge on these women and a short run down on the Wars of the Roses, this is your book. But I strongly suggest reading the full biographies for better and fuller historical material. Research into the life of Elizabeth Woodville, Queen of England as the wife of King Edward IV led me to this interesting little book. After reading a couple of biographies of her, it was clear she came from a large and diverse family. Her mother Jacquetta was a noblewoman from Luxembourg and had been married to the Duke of Bedford, brother of King Henry V. Bedford died not long after the wedding and Jacquetta was left a young widow with a lucrative inheritance. Permission for another marriage was required of King Henry VI. Jacquetta married Sir Richard Woodville without permission. After confessing, the couple paid an enormous fine to the king. Sir Richard was beneath Jacquetta in social standing but the marriage was successful. The couple would have at least fourteen children, the majority of whom lived into adulthood. 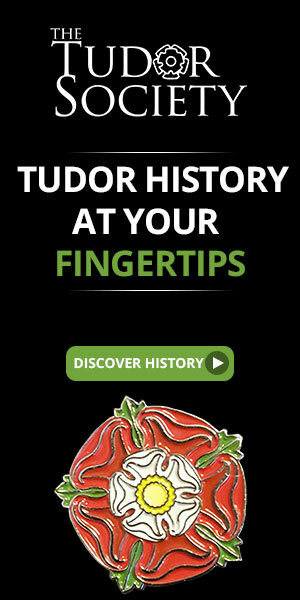 Once King Edward married Elizabeth Woodville, many of her siblings had a meteorite rise in social standing through marriages and through appointments to offices in the king’s government. This book is the story of these many siblings and what we know from the historical records. Higginbotham goes through each person and tells us what is known of their story. She covers who they married, what positions they were appointed to, how effective they were in office, how loyal they were to the king and what battles they fought in. It is interesting to note that none of the men had surviving male children. There were a few daughters and some of Elizabeth’s sisters had children. At first, the family supported the House of Lancaster but after Elizabeth’s marriage, they became loyal to the House of York. Higginbotham addresses all the arguments that have been made for and against this family. She makes some very valid points in all cases. 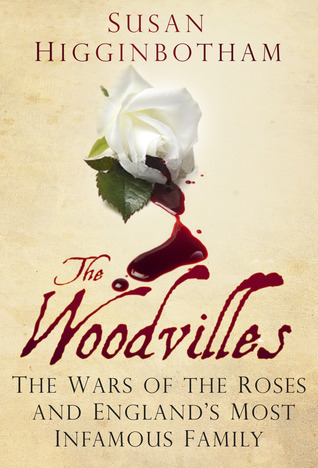 I found this book to be fair and even-handed in addressing issues with the family and would recommend it for anyone interested in the Wars of the Roses era.